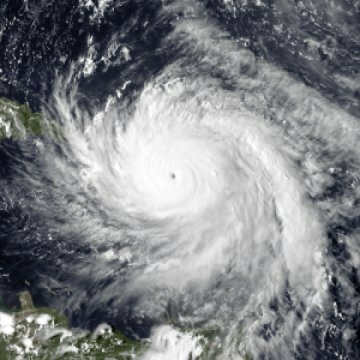 Hurricane Maria dropped more rain on Puerto Rico than any storm to hit the island since 1956, a feat due mostly to the effects of human-caused climate warming, new research finds. And more stories. Scary to read how these storms have been. So crazy the past couple of years. Pray Mother Nature would be more balance and let areas like here in California get some so we will be out of the drought danger.